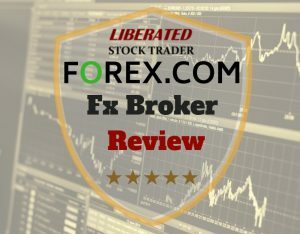 Forex.com UK is a relatively new offering so there is not a large body of reviews on trustpilot. Alternatively, on the ForexPeaceArmy (FPA) website the reviews are mixed with very happy customers and some not so happy. The overall FPA rating is 2 stars. Taking this into consideration we assume Forex.com is a reputable broker. My interactions with the company have always been first class. Always do your own research before deciding. At 3 am in the morning you are trading USD/EUR and suddenly your trading software freezes, or your data feed stops. This is when a fast, 24/7 support team is vital. So, what support is on offer, from Forex.com, both technical support and client support for account setup and funding/withdrawal requests). Also important for those new to the markets and even experienced traders, is original market insights and analysis. So does this broker provide original research and insight? Lastly, for the less experienced trader, some free Forex education on offer would be a bonus. Most Brokers do not have significant educational programs. To trade Forex well you need to have an extremely deep understanding of Technical Analysis. Technical Analysis is the analysis of supply and demand and the movement of price, usually through chart analysis. You do have a number of options for learning Technical Analysis here at LiberatedStockTrader.com. You can self-learn through books or through a full video-driven training course. Take a look at the best selection of Professional Technical Analysis Books. Or a full Professional Grade Training Course – all the Technical Analysis lessons in our PRO course are equally applicable to the Forex Markets. 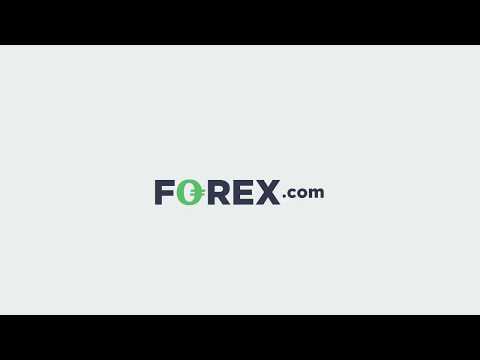 Forex.com is the largest Forex Broker in the U.S. & U.K. and having a business that is entirely focused on foreign exchange trading, enables Forex.com to provide excellent resources in this area. Forex.com is owned by Gain Capital a global powerhouse in CFD & Forex Trading. The benefit here is that Forex.com clients will receive a wealth of market insights, market analysis, and market outlook communications throughout the day. The in-house team of analysts at Gain Capital provide all the market insight you will need.